We are spoiled for choice when it comes to great pubs here in the Cotswolds. ​We have picked our Top 50 that you should visit in 2019. ​This week saw the launch of 40 new "Piglet" cabins at Soho Farmhouse. Set in the heart of the 400-acre Farncombe Estate (also home to the stunning Foxhill Manor and Dormy House) overlooking Broadway, The Fish Hotel recently benefited from a £4m redevelopment. We take you inside to have a look at this stunning back-to-nature bolt-hole. With its stunning views and stunning herd of red deer, Broadway Tower is already a wonderful destination but when it's covered in snow, it transforms into a spectacular winter wonderland. 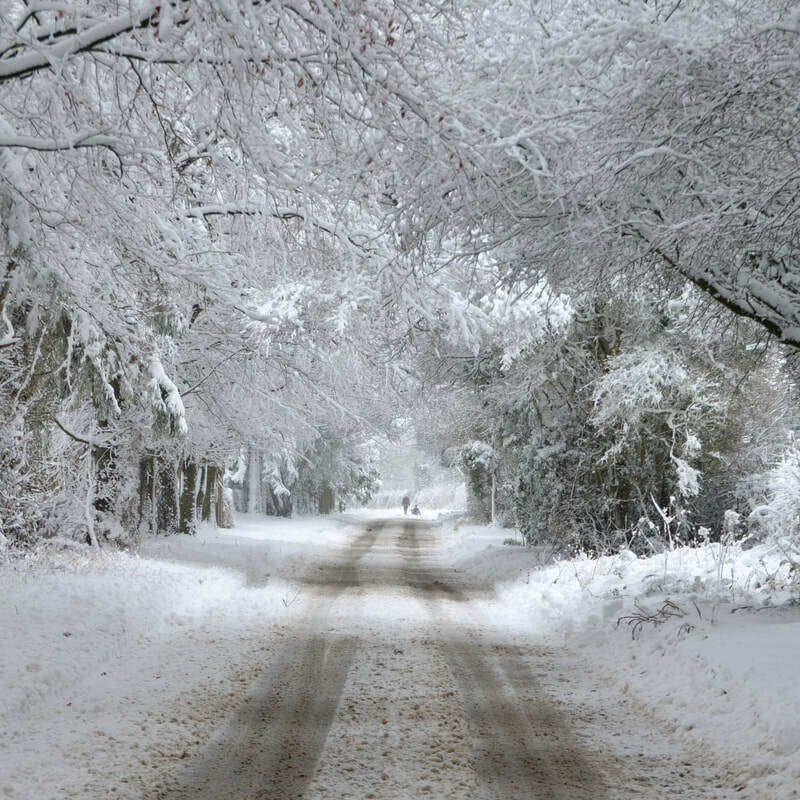 The Cotswolds looked amazing this week under a blanket of snow. Here are some of our favourite pictures that we have seen this week and some of our own that we have taken. Chipping Campden is one of the prettiest small towns in the Cotswolds and was once one of the most important and famous wool towns in Europe. Today, the beautifully thriving honey-coloured high street is full of wonderful independent restaurants, shops and some chocolate-box thatched cottages. Located in the heart of Broadway, the iconic Lygon Arms has received a no-expense-spared transformation. We take you inside the charming hotel which boasts 86 newly-designed rooms, a refreshed spa and two new dining options. ​For any keen traveller, hotelier or Sunday Times peruser, the 'Best 100 Places to Stay' guide has become a voice of authority when looking for a break in the UK. 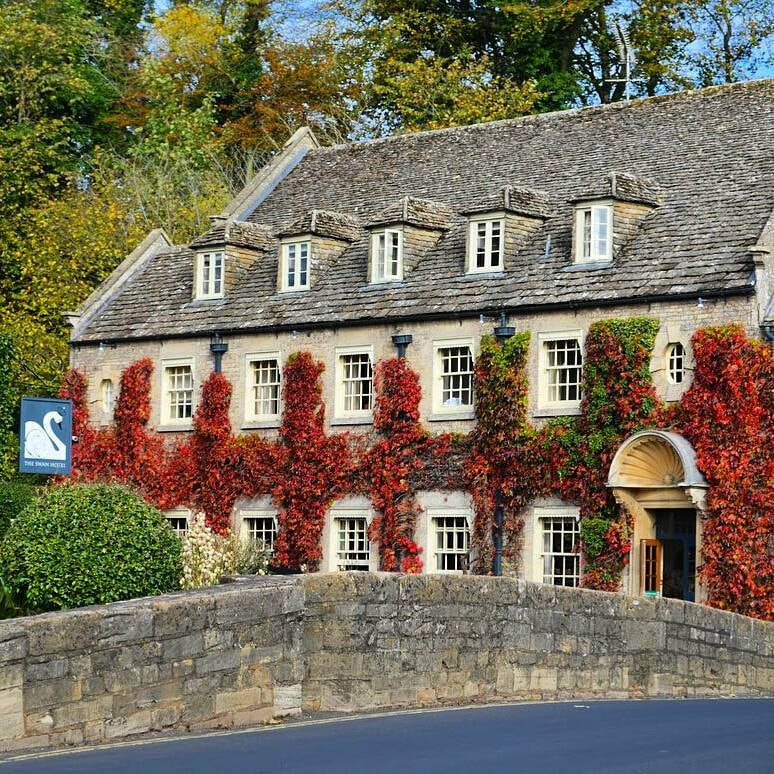 Yesterday, the 5th annual guide was published and 9 out of the "nation's best" 100 hotels are based here in the Cotswolds. We have created the first ever website dedicated to the wonderful pubs we have here in the Cotswolds. Our handpicked guide selects some of the best places to visit for delicious food, great local ales and a night or two away.